Just listed and ready for a quick closing. 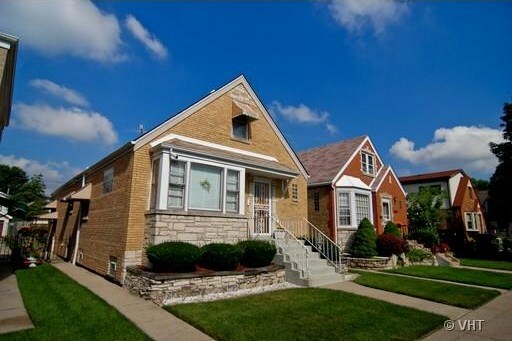 This 1.5 story English style single family home, located at 3636 N. Page Avenue has three bedrooms and 2 bathrooms. 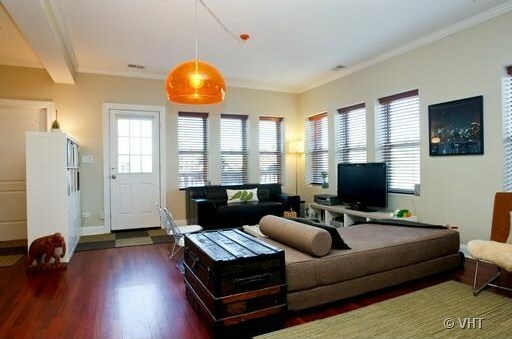 If you’re looking for a ton of living space, you’ve got it here. 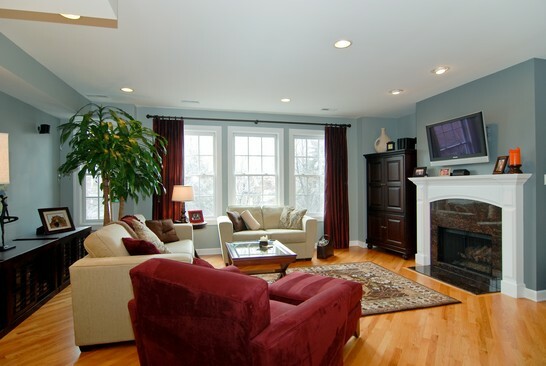 Large living room and large family room great for your family and friends. Tons of storage space, a large basement with finished walls and ceilings, a great two-car garage, and a fenced in backyard. All for $250,000. You’re close to country clubs, a forest preserve, parks, schools, tons of shopping, transit, and even places of worship. If you or someone you know are looking for a great home, just message me! 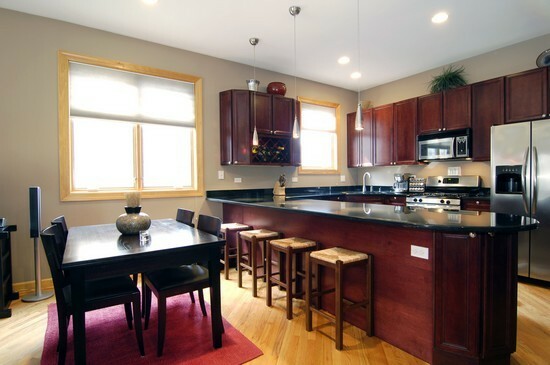 Check out the photos and full virtual tour HERE! If you’re ready to buy a home, sell your current place, find a rental apartment, or rent you home in Chicago, contact me and we can get started! jeffstewart@atproperties.com. eeNEW LISTING ALERT! 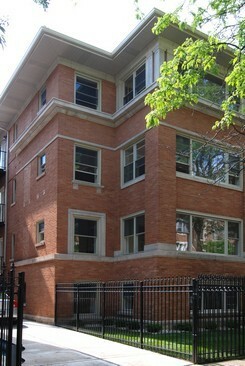 2Bed penthouse near Loyola University in Rogers Park! 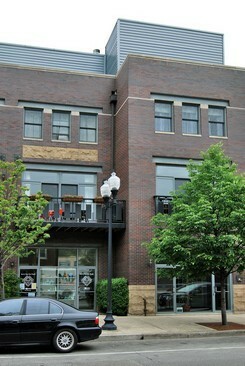 I just teamed up with another @properties agent to bring our new 2Bed/2Bath corner penthouse onto the market! 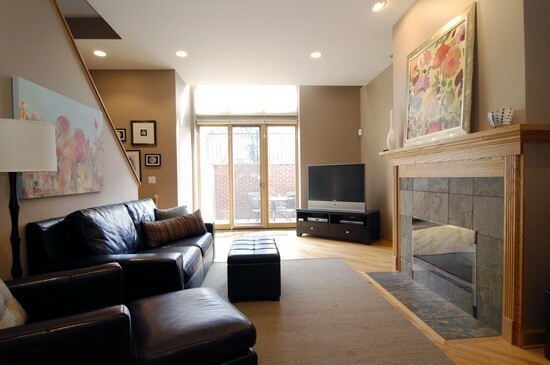 This home is located at 1242 W. Pratt Blvd in Chicago’s Rogers Park neighborhood and is only blocks away from Lake Michigan, Loyola University, two ‘el stops, a Metra stop, and a bounty of restaurants, shops, and theatres. 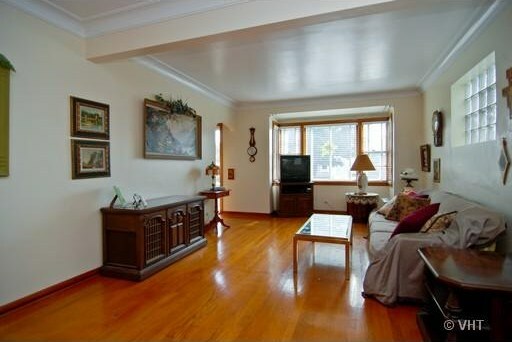 This home features a large, open living and kitchen area with a ton of windows that let in a lot of sunlight. The kitchen features granite counters, undermount sink, S/S appliances, a breakfast bar, and 42″ cabinets for extra storage space. The master bedroom is quite large, over 17′ long and as an added bonus, a very large walk-in closet and on-suite bathroom with double vanity. Right off the living room is a large deck and since this home comes with roof rights, you can build out an amazing roof deck! 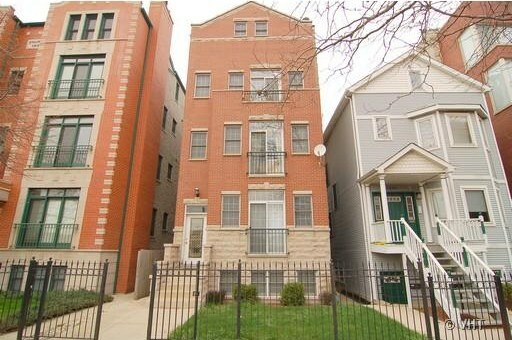 Secure parking and extra storage is included in the price of this home, $260,000. Also offering a $4,000 buyer’s bonus! Feel free to share your feedback or comments about the listing. Check out the full virtual tour HERE! If you’re ready to buy a home, sell your current place, or even find a rental apartment in Chicago, contact me and we can get started! jeffstewart@atproperties.com. NEW LISTING ALERT! 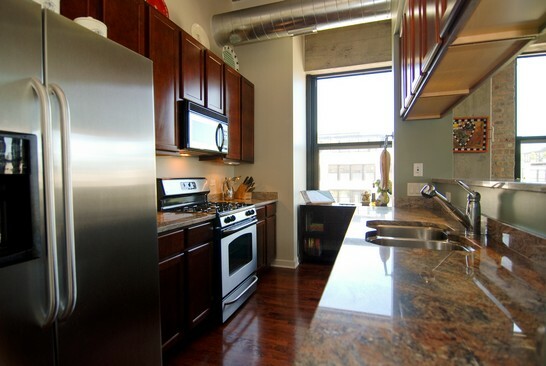 Great 3Bed loft near UIC in University Commons! Check out my and Jodi Faulkner’s new listing at 1111 E. 15th Street in University Commons. Located just South of the UIC campus, University Commons acted as the South Water Market for about 75 years. 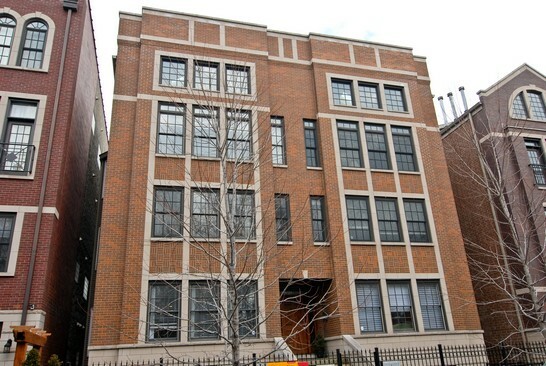 This 3Bed/2Bath corner AND top floor loft boasts 12′ ceilings, huge windows, large bedrooms with full walls, and a spacious kitchen and living area with a lot of storage. The master suite is quite large with a great sized master bath with double vanity, a large soaking tub, and seperate shower. 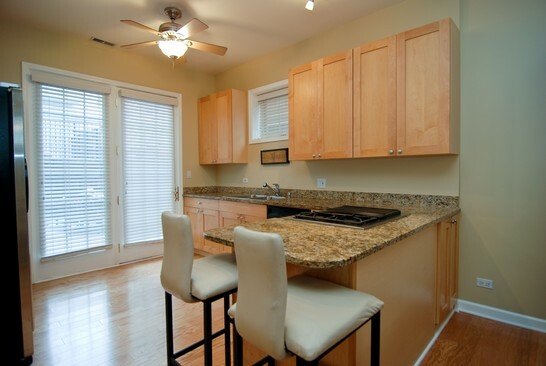 The kitchen has 1 1/4″ granite, undermount sink, S/S appliances, and there is no shortage of cabinet space! University Commons is a full amenity community. 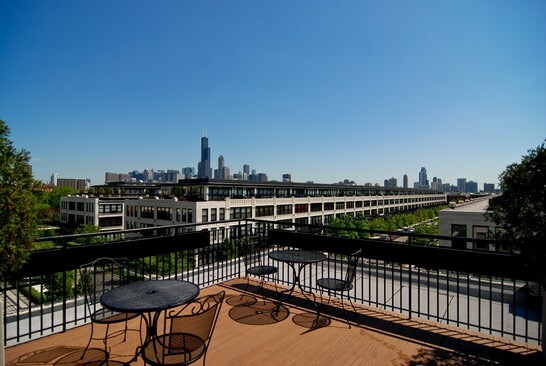 Each building boasts a gym, party room, roof deck with spectacular views of downtown Chicago, and even an in-ground swimming pool. 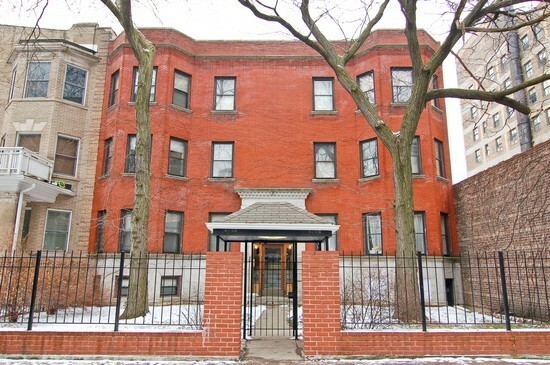 This home is priced at $369,900 and parking is below ground and secure for an additional $30K. Check out the full virtual tour by clicking HERE! View from University Commons just South of UIC! This view is taken from the roof deck of a new listing that I’m partnering up with another @properties agent, Jodi Faulkner, in University Commons. 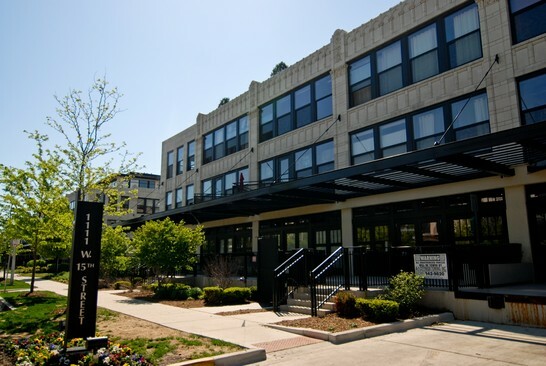 University Commons stands on five blocks that, for over 75 years, was home to Chicago’s South Water Market. The developer, Enterprise Companies, did an amazing job transforming these once dilapidated marketplaces into a vibrant neighborhood. Kudos to them! NEW LISTING ALERT! 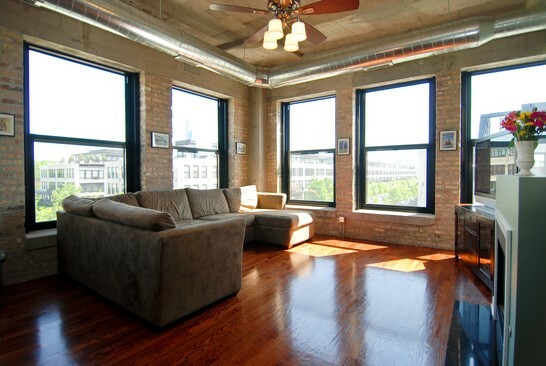 2Bed/2Bath with tons of space in Wicker Park! The Fata Shackelford Group at @properties is proud to announce a new listing on its board. Located at 1227 N. Paulina, this home was built on an extra wide lot so this 2Bed/2Bath has 1,650 square feet. Thanks to the homeowner’s great taste, this home shows like a model home straight out of a magazine. Lots of upgrades are included in this home, one example being diagonally cut hardwood flooring, lots of storage space, and lots of light. Garage parking is also included in the price. 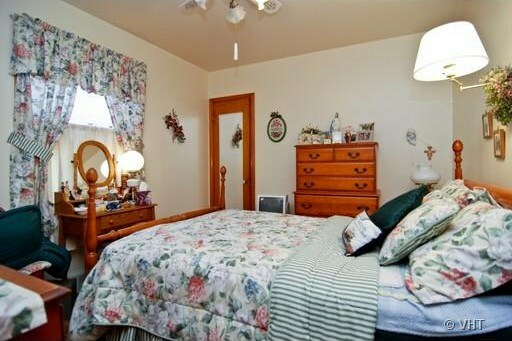 Check out this home’s virtual tour for the complete group of photos by clicking HERE! 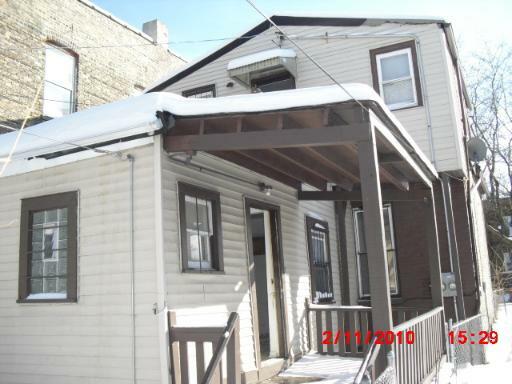 SOLD – 4Bed/2Bath Single Family Home at a Bargain Price! 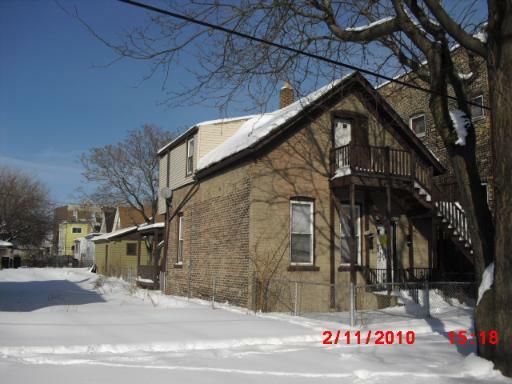 Earlier this week, my buyer closed on this 4Bed/2Bath single family home located at 3506 W. Huron Street in Chicago’s West Side for a great price of $15,500, around 80% below asking price! Now that’s what I call a deal. Granted, the home needs work and the neighborhood isn’t ideal for most people, but it’s ideal for smart buyers who can fix it up, rent it out, and sell it for a profit at a later date. 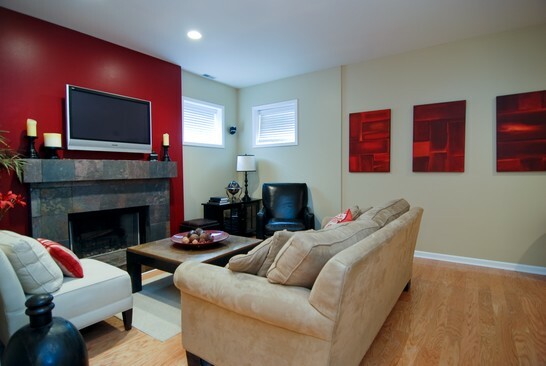 Check out some photos of the home. Unfortunately, there aren’t any inside photos, just outside. If you or someone you know are interested in buying a new home or selling a current home, feel free to email me at: jeffstewart@atproperties.com. 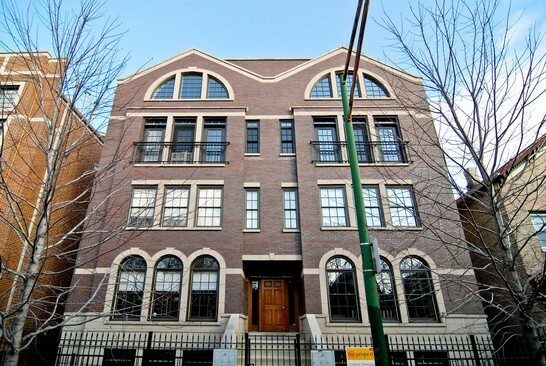 Broker’s Open House: 2020 W. Grand Avenue, 1130-130PM Tuesday! 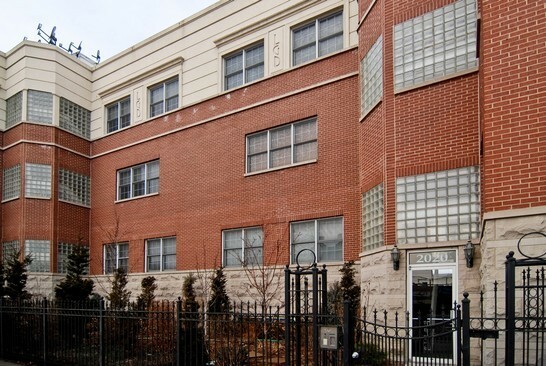 We’re having a Broker’s Open House tomorrow from 1130 – 130PM at The Fata Shackelford Group’s new listing at 2020 W. Grand Avenue, Unit C! We’ll be giving away free bottles of wine for the first agents who come by to take a look. 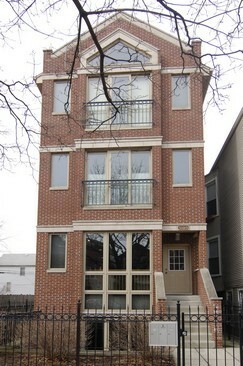 2020 W. Grand Avenue is a great 3Bed/2.5Bath duplex with 2,000 square feet. All 3Beds are located on the top floor and the rest of the living space is located on the other floor so this home ACTUALLY feels like a single family home. 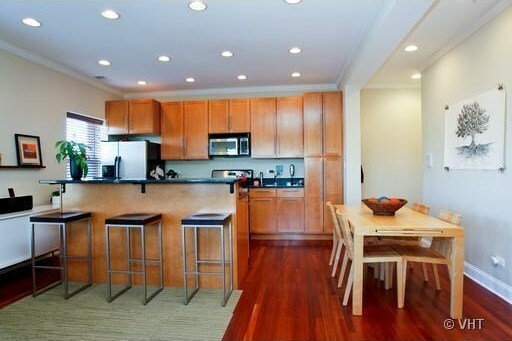 You get tons of storage, a great patio off the kitchen…great for grilling, and garage parking. The home is listed with @properties and is priced at $389,000! Take a look at some of the pictures. 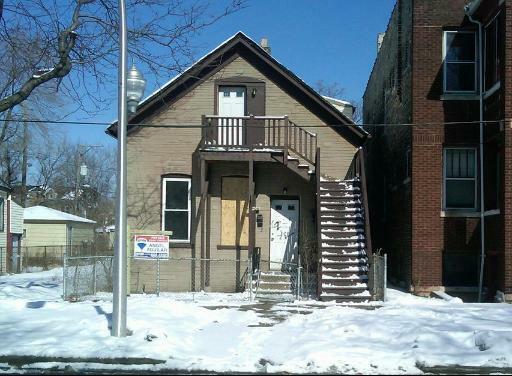 Check out the full virtual tour for 2020 W. Grand Avenue by clicking HERE!